Hello, SE Readers. Joan here. It’s Friday which means its time for the Story Empire Authors to share some of their favorite articles found in and around the web that relate to the craft of writing. 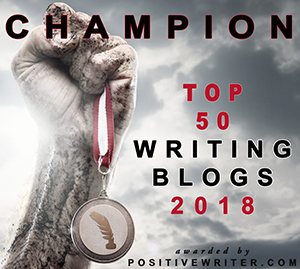 And if you haven’t read them yet, check out the second of Harmony’s posts on Commas and How to Use Them, Part 2 and my post, Read Your Way to Better Writing. Love these curated posts! Thanks, Joan (and the rest of the SE crew)! We’re happy you find them useful, Julie! Thanks for your support. Good stuff, as always. I don’t think I have the title gene. I know I don’t have it. I just got lucky with my Driscoll Lake series. Always nice to see the gathered posts to top off the week! I always find some useful information.